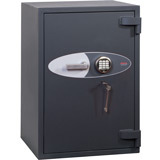 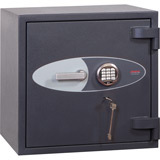 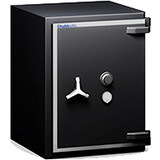 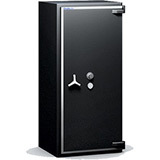 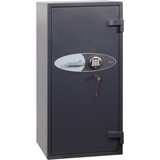 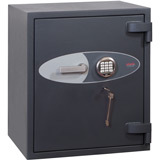 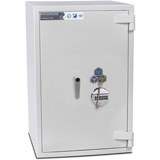 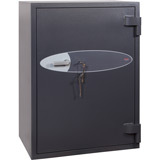 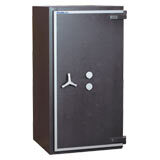 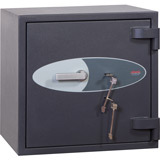 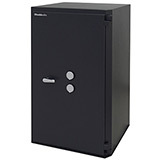 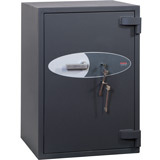 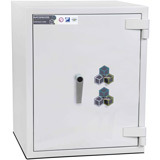 Here is a selection of Eurograde 4 Safes to choose from. 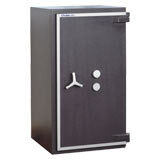 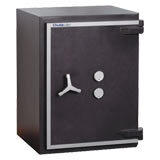 Eurograde 4 safes have an approved cash rating of £60,000 (or £600,000 for valuables). 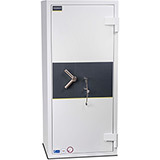 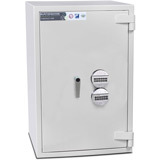 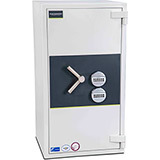 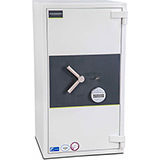 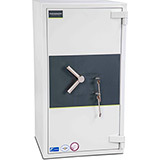 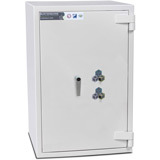 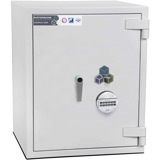 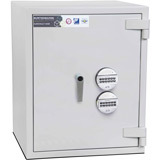 Eurograde high security safes offer the highest security level available and are tested to conform to the stringent European test standard Eurograde EN 1143-1. All Eurograde 4 Safes come with free ground floor or kerbside delivery to the GB mainland (check each model individually for details) and are available in a range of sizes.